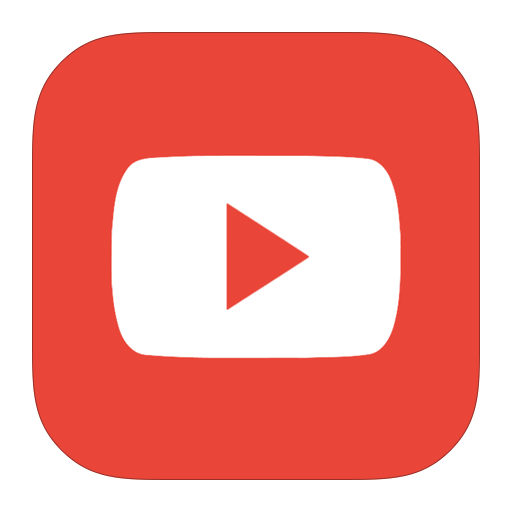 DEN OF THIEVES - OUT NEXT MONTH -TRAILER - What 2? 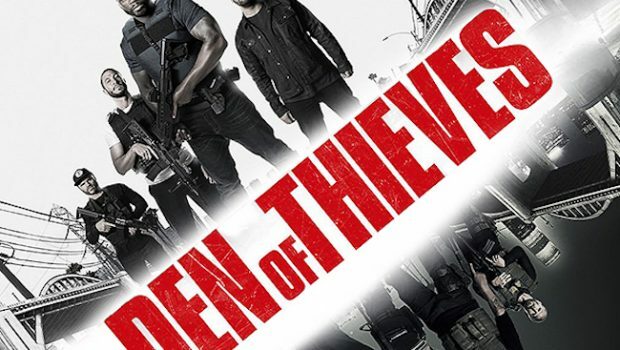 What To: Den of thieves hits cinemas next month and we cant wait. Why To: The movie stars 50 cent, Gerard Butler and O’Shea Jackson Jr… which we already know is gonna be a banger. Den of thieves is based on the thrilling story of a group of elite bank robbers desperate to pull off the ultimate heist: the chance to steal $120 million in cash.